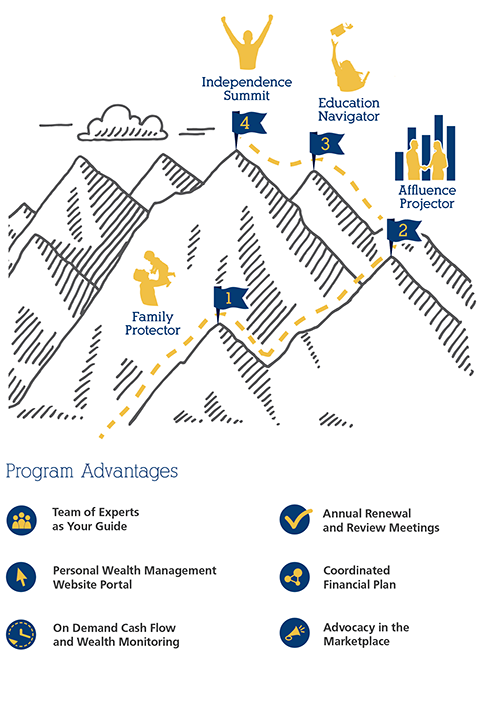 Act as your guide to help you achieve your financial goals. if any, adjustments need to be made. We at Best Times can help you to clarify and reach your financial destination.